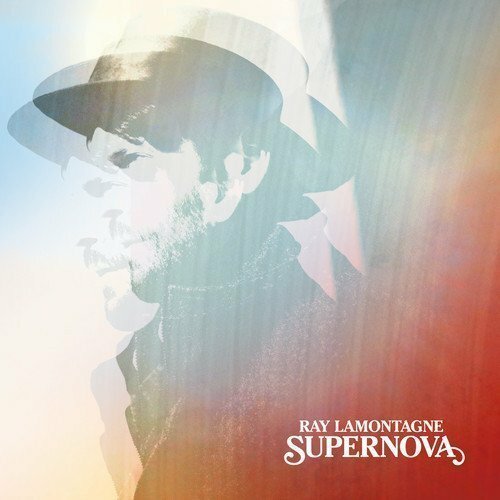 Ray LaMontagne has released a new track called "Drive-In Movies," off of his up coming album, Supernova, out April 29th through RCA. The track begins with laid back acoustic guitar strumming that sounds like Bob Seger's "Night Moves." "Drive-In Movies" is about growing up in a boring town and turning to movies for excitement. He sings with a gentle Nick Drake-like voice, “I wanna be Brando in The Wild One / I wanna be somethin’ to someone / Cause nothing ever changes in this town / Same old crew hanging around.” The folky, stripped-down production is courtesy of Dan Auerbach of The Black Keys, who produced the entire album. Listen to the track above. You can preorder Supernova on iTunes. For more music, news and tour dates, head over to Ray LaMontagne's Zumic artist page.